IUE interior architectures are bringing a new design to Alaçatı. 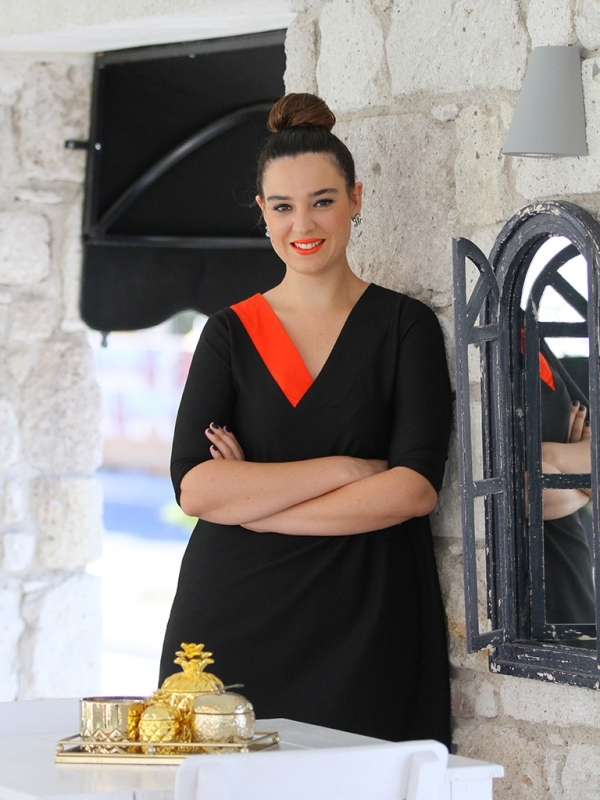 Belis Foçalı, graduate of Izmir University of Economics, Faculty of Fine Arts and Design, Department of Interior Architecture and Environmental Design, is running her own boutique hotel where she took care of all details from a to z during the construction phase thanks to the education she received. Foçalı, who pointed that Izmir University of Economics trained entrepreneurial youth, said that she reaped the fruit of the design education she received. Foçalı stated that the education and vision she received at IUE Department of Interior Architecture and Environmental Design was reflected on her business and as an entrepreneur, she planned to do the interior design of the boutique hotels in Alaçatı. She said that Alaçatı’s history is a history to be explored for the world of design, and the old and the new coming together in design was dazzling.